We offer different systems of cleaning according to the type of pieces and the type of contamination to be eliminated. fluids with a possibility of process automation. 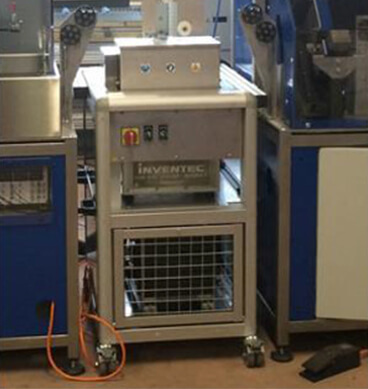 Inline cleaning system for wires and profiles using the HFE technology. 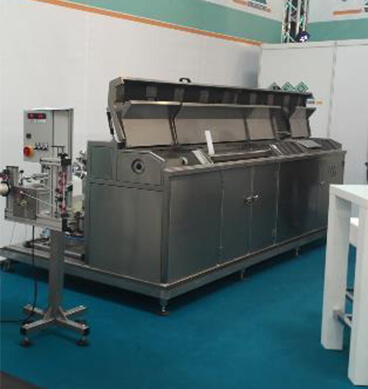 This system is THE solution to the conventional cleaning using traditional washing products. 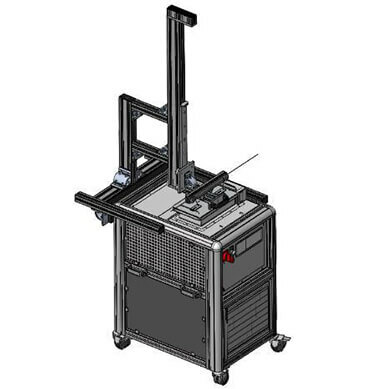 It may be used alone, on a rewinding line or inline with drawing, rolling or other process. We are developing with our customers, the specific cleaning process to achieve the desired cleanliness. 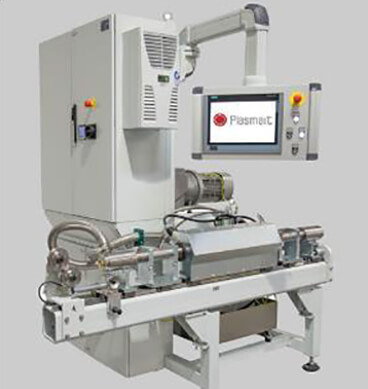 The profile comes out, of the system CLEANSYS, clean and dry in an extremely short cycle time.